One of Europe’s largest Employee Brand engagement programmes has been created in a collaboration between SomeOne and Lambie-Nairn across the UK, Ireland, Germany, Czech Republic and Slovakia for telecoms giant Telefónica. 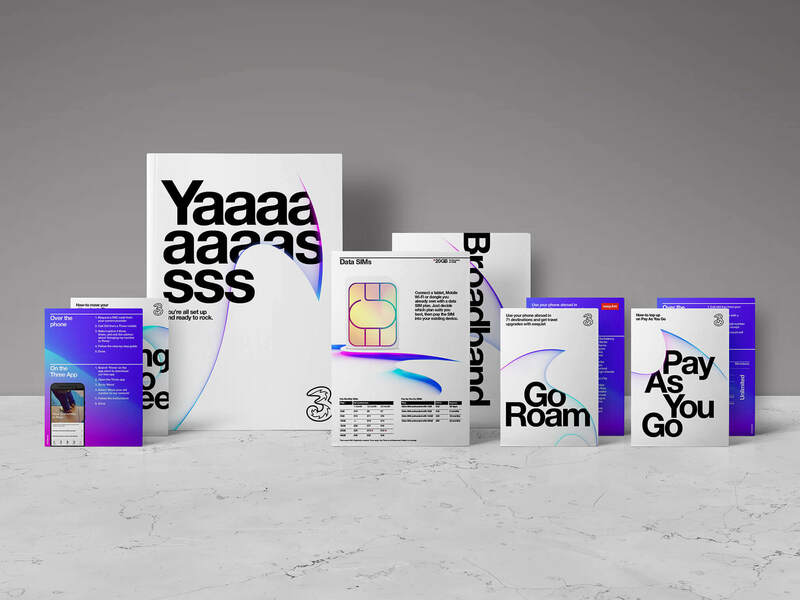 The project was part of Telefónica’s new global brand strategy to create one employee brand across all of its markets. Telefónica employs 260,000 people in 25 countries and is the parent company of O2 in the UK, Ireland, Germany, Czech Republic and Slovakia – as well as Movistar in Spain and Latin America, and Vivo in Brazil. The campaign was titled ‘Did You Know?’ and was created to help Telefónica’s employees understand the brand changes on a practical and emotional level by communicating the transformation in a clear, warm and engaging way. An iconic question mark visual made up of hundreds of different objects representing Telefónica, O2, Movistar and Vivo’s campaigns, sponsorships and charities formed the heart of the campaign. This was to represent the breadth of the Telefonica family and to ensure that employees feel they were part of something big. This visual was seen on email templates, microsites, posters, magazines, internal building campaigns and in all information packs circulated internally. Sharers – an extensive network of trained project champions able to spread the message internally and support the changes. Gary Holt, co-founder of SomeOne added ‘It’s unusual to see activity of such ambition and scale, Amanda Clay and her team at Telefónica have enabled us to pull off a rare thing — internal comms worth talking about. That adds value, and clearly makes sense. Amanda has been instrumental to this, leading from the front as well as being actively involved, which has benefited the programme enormously’.